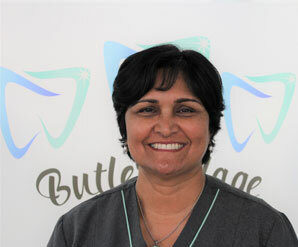 We offer both a take home whitening system that is designed especially for your mouth or an in-chair whitening treatment. 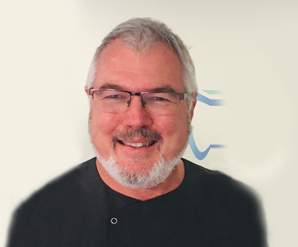 Book in for a consultation to discuss which treatment would best suit your individual needs and the results that you desire. 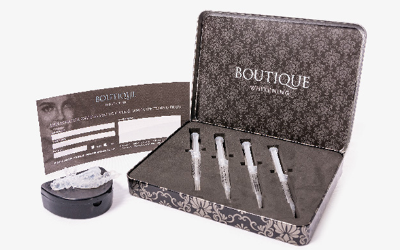 At Butler Village Family Dental we are proud to offer The Boutique Whitening System. 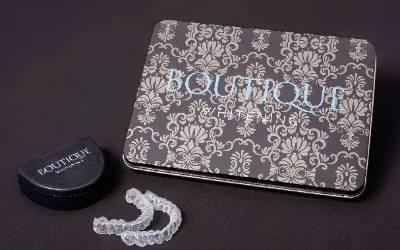 Boutique is designed to fit in with your lifestyle so you can whiten your teeth when it suits you.